It's been far too long! Apologies, I know! 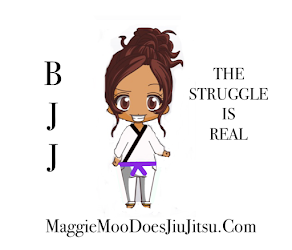 I recently received the question (just in time for the holidays) "What Jiu Jitsu gear can you not live without? What's in your gym bag." Oooh this is a great question!! Where to start? I just recently bought this and I'm in love. It's pre-shrunk and after washing it stayed true to the Kingz promise- still a perfect fit! It moves like a dream and despite me initially thinking the pants were a little odd for being high (ish) waisted, it definitely holds in the love handles ;) Now, that's a plus! It can be purchased here on fighters market. Okay, perhaps I'm crazy, but I swear this belt stays tied better than the others! After a roll session, there it was still perfectly tied and in place.It feels earthy, it was like opening some sort of vintage package when I removed it from the box. I expected the colors to be quite dull,but the blue was nice and vibrant. 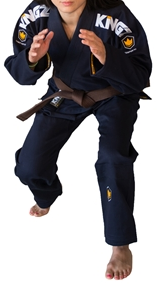 Hemp is naturally microbial so that is certainly a bonus for anyone who trains regularly. It resists much more dirt, funk and grime than common belts in addition to being eco friendly (if that is a concern of yours). 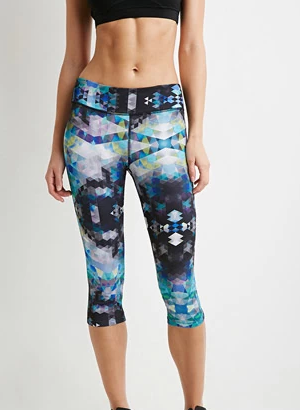 Never in my life did I think I would be adding a pair of forever 21 capris too my list, but never say never, I suppose. These are the first athletic spats I've purchased that are not see through, hold up well and are honestly better than my expensive pony grappling or OK! Kimono spats. They stay in place and are extremely comfortable. They're pretty cute, too! You can purchase them here. 4. Trader Joes Tea Tree Tingle. I Had MRSA once in college, messing around with some wrestling mats and ever since then, I have been obsessed with all things tea tree. 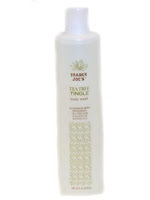 This is a cheap, fantastic product with a very high percentage of eucalyptus, tea tree and peppermint it smells great and I swear you can feel it working. 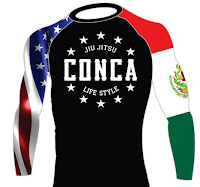 Other than my Manto, this is by far my favorite rashguard that I have ever owned. It is a high quality, gorgeous design and moves like a dream. Conca is a company that stands for "continuous calculated action." Their goal is to design products that inspire and enable athletes to chase the dream. I'm all about the dreamers, love this product and I feel like super woman every time I put it on. Okay, this may sound a little crazy, but bare with me. I have been looking for some alternate sources of energy as I struggle with the recent revelation that I am becoming allergic to everything! Haha! While living in Korea, athletes often told me it gave them energy, aided in there recovery and was an overall performance enhancer. I didn't pay too much mind to it,but it is actually one of the most studied physical performance herbs on the planet. I felt an awesome burst of energy, not the kind I got from pre-workout but an all around sense of energy and wellness. 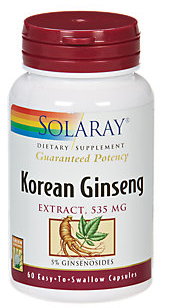 It also aids in muscle recovery and is an inexpensive way to help boost physical performance. What about you? What are your go to BJJ Obsessions? I'm still on the hunt for some good finger tape! Recommendations would be much appreciated!